We offer lawn and landscape maintenance services for commercial properties. There is nothing worse than seeing a beautiful landscape creation become an overgrown and unsightly eyesore. We know that maintaining a landscape can be a time-consuming and daunting task. By offering a variety of commercial landscape maintenance programs, our clients are able to leave the upkeep and care of their property to us. 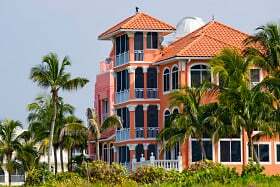 Since we custom create landscape designs and install each job, we become very familiar with the layout and characteristics of each one of our beautiful properties. 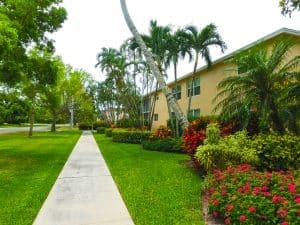 During each maintenance visit, our trained and certified team members perform a number of routine landscape services to beautify and maintain each property. 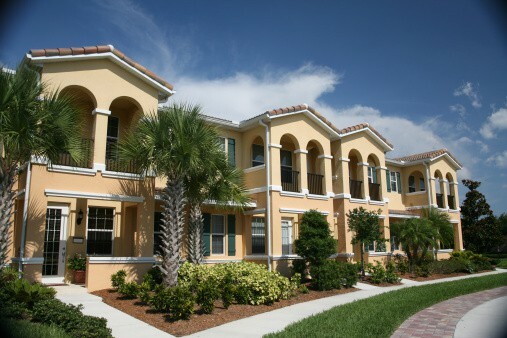 Because we live in the state of Florida, pest control is a necessary part of lawn maintenance. We offer a variety of pest control treatment options that can be tailored to each property. We know that many clients have concerns about the pesticides and chemicals that we use to treat their properties. We are equally as concerned and that’s why we use the least toxic pesticides, herbicides, and fertilizers that have proven to be effective and environmentally friendly. We also offer an irrigation system maintenance program that includes monthly inspections. During these inspections, our specialists check irrigation heads (rotors, pop-ups, and sprays) throughout the property to make sure water is flowing properly. 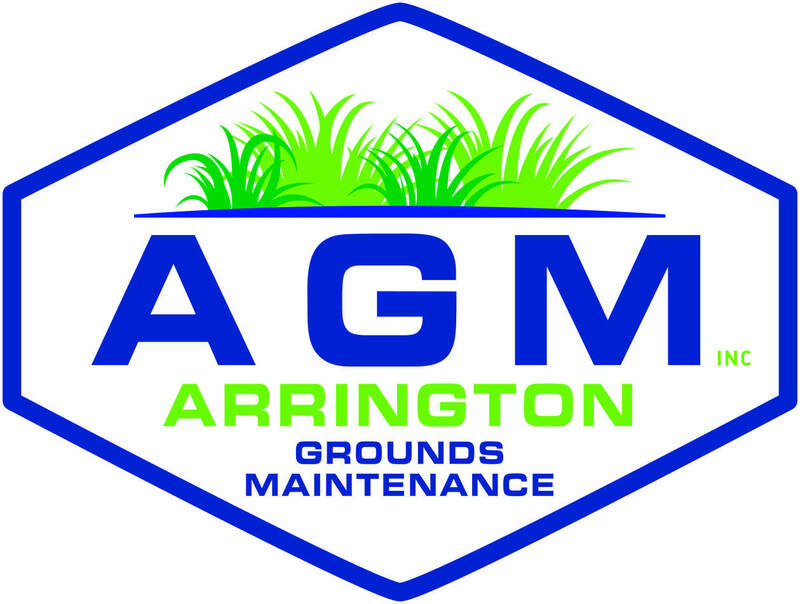 These inspections also allow our team members to make any necessary adjustments to the irrigation system during seasons that require more or less watering. Another plus of our maintenance visits is the fact that we get to know our clients better. We know how stressful inconsistency can be and that’s why we like to be a familiar face to our clients and their tenants. We consider our clients as extended family and we strive to keep each individual happy that they chose Arrington to get the job done! Interested In Our Landscape Maintenance Services?